It takes a large community of exceptional experts to feed a nation – comprising farmers most importantly, but also specialists in seed technology, agro-chemicals, mechanisation, soil science, marketing and markets to name only a few. We are proud to be an integral member of this community. PANNAR’s eight-member agronomy team boasts almost a century of collective experience. Our broad crop portfolio and geographic footprint means that our team has acquired multi-crop experience across the varied Sub-Saharan environments. This expertise translates into accurate, customised advice that takes a farmer’s unique cropping mix (rotation), cropping intensity and management practices/preferences into account. The team is led by Pieter Rademeyer – a veteran in the seed industry with vast experience and expertise. 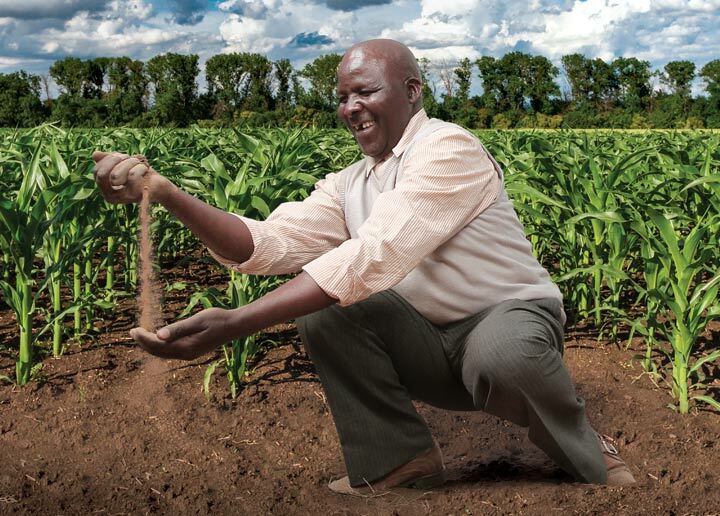 Pieter has immersed himself in agriculture, devoting his entire career to the pursuit of deeper understanding of the complexities of agronomy. He has served PANNAR and our famers for the past 21 years. “You have to approach every day with enthusiasm and a view to help farmers achieve their goals. This can only be accomplished by bringing them expertise - the foundation of success. You need to learn something new every day to enrich yourself – by being observant and having an enquiring mind, you will find that agriculture is a gold mine of knowledge waiting to be tapped." Hanlie Geldenhuys and AK Geldenhuys (no relation) are the Product Agronomists for the east and west maize programmes respectively. They serve as the link between research (product development) and the commercial business (sales) and primarily focus on evaluating products in the large-format internal (IMPACT) trials. They represent the East and West in product development discussions and decisions, communicating farmers’ needs back into the research engine, for example high population tolerant products for the East and drought tolerant products for the West. The Field Agronomists are distributed across the summer rainfall area as indicated below, providing localised agronomic information and on-farm research project support. They have a nuanced, highly local knowledge of our individual products, which they impart at our Crop Extravaganzas. During the season the field agronomists are active on farms, providing production advice and troubleshooting problems as they arise to ensure that our farmers maximise the potential of our seed. Our field agronomy team also invests their time into individual PANAGRI® research projects that evaluate product performance under various production or environmental pressures. For example, trials are conducted to test performance at various plant populations, prolificacy under moisture stress or the impact of weed pressure on ultimate yield. These critical findings are also shared at the Crop Extravaganzas, making it an unmissable event. PANNAR is immensely honoured to have access to DuPont’s team of Research Scientists including Plant Breeders, Plant Pathologists and Entomologists – arguably some of the best on the continent – who provide invaluable support to PANNAR’s agronomists, including the trialing and development of crop protection programmes under the PANACEA® brand: the screening of hybrids for their tolerance to the various diseases that occur in Sub-Saharan Africa and subsequent compilation of preventative spray programmes to best control the disease (and pests) that afflict local plantings as well as the evaluation of various seed treatment products to determine the best chemical fit for our seed products. 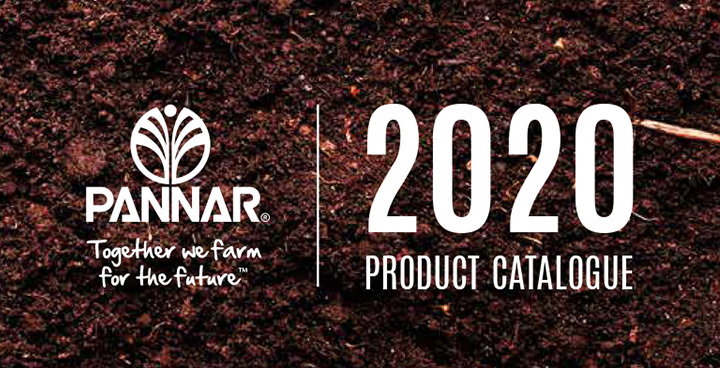 A great deal of our Agronomists' expertise is digitised and freely available in the form of PANNAR® Sprout™, PANNAR’s mobile app. It provides the most useful information from the product brochures, including product descriptions and sales rep contact information, but goes the extra mile to assist farmers in making real-time decisions on-farm. Its latest feature PlantDr enables grain crop farmers to upload pictures of disease infected plants and submit them along with some background information to our expert team of agronomists and plant pathologists for analysis. 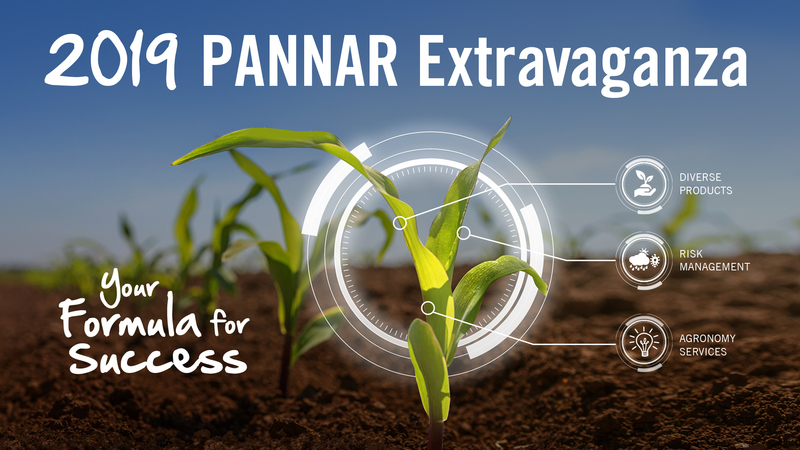 PANNAR, in turn, will track the spread of diseases and alert farmers to potential disease threats in their areas. The popular gallery of the most economically relevant crop diseases of maize, sunflower and will remain in the app for quick and easy in-field self-diagnosis. There are also tools to assist farmers in identifying the correct hybrid for their particular production system and to compare similar hybrids head-to-head to make an informed selection. There is a tool to determine the correct plant population per product and calculate the economic viability of replanting after damage to a stand. The yield estimates provide a means to estimate crop yields pre-harvest and the SAFEX prices and currency conversions are available for convenient reference. There is also a unit conversion facility to help convert Imperial to Metric units when researching case studies from abroad. In the fight for ever healthier, better performing crops we’re in the farmer’s corner, providing all the expertise and resources possible to win in the marketplace.